Hopper, R. A., et al. (2006). “Diagnosis of Midface Fractures with CT: What the Surgeon Needs to Know.” Radiographics 26(3): 783-793. Markowitz, B. L., et al. (1991). 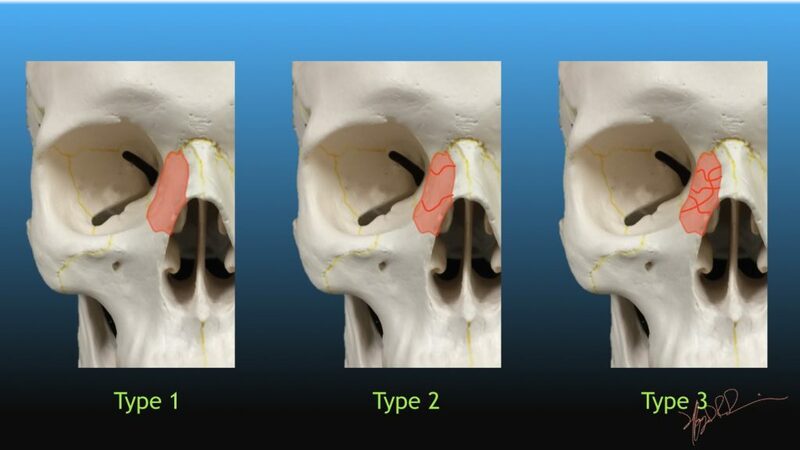 “Management of the medial canthal tendon in nasoethmoid orbital fractures: the importance of the central fragment in classification and treatment.” Plast Reconstr Surg 87(5): 843-853.